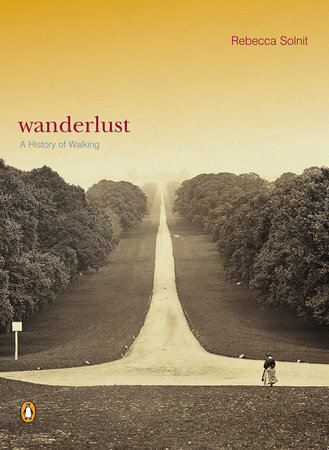 A passionate, thought provoking exploration of walking as a political and cultural activity, from the author of Men Explain Things to Me. 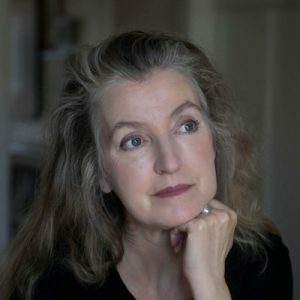 Writer, historian, and activist Rebecca Solnit is the author of eighteen or so books on feminism, western and indigenous history, popular power, social change and insurrection, wandering and walking, hope and disaster, including the books Men Explain Things to Me and Hope in the Dark, both also with Haymarket; a trilogy of atlases of American cities; The Faraway Nearby; A Paradise Built in Hell: The Extraordinary Communities that Arise in Disaster; A Field Guide to Getting Lost; Wanderlust: A History of Walking; and River of Shadows, Eadweard Muybridge and the Technological Wild West (for which she received a Guggenheim, the National Book Critics Circle Award in criticism, and the Lannan Literary Award). A product of the California public education system from kindergarten to graduate school, she is a columnist at Harper’s and a regular contributor to the Guardian.